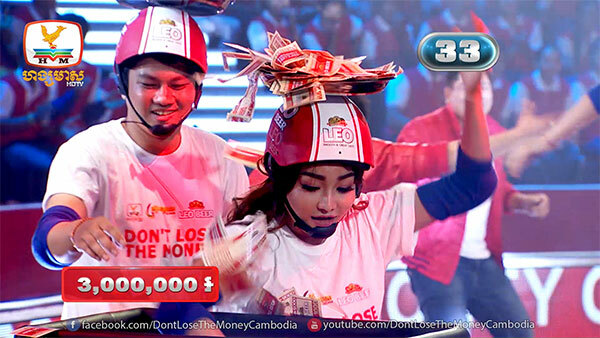 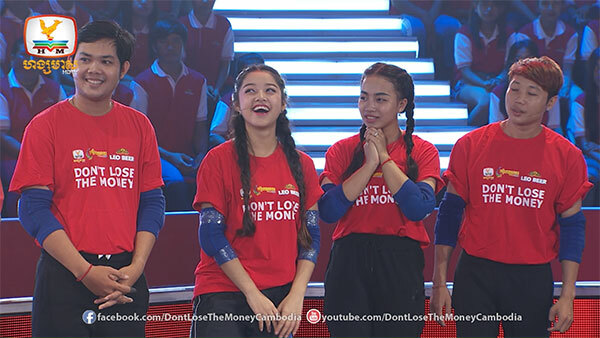 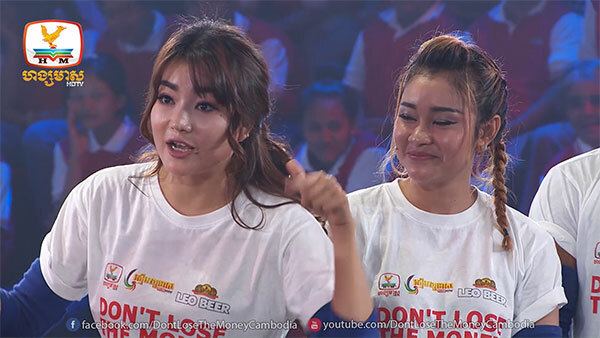 កម្មវិធី Don't Lose the Money Cambodia មានតែនៅលើកញ្ចក់ទូរទស្សន៍ហង្សមាស HDTV មួយប៉ុណ្ណោះ!!! 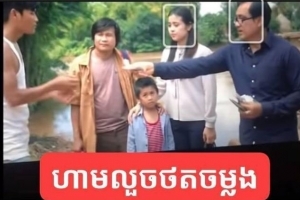 សម្រស់ និងការតុបតែងខ្លួនរបស់ហ្សាណា ពេលនេះ ប្រែ៣៦០ដឺក្រេ សឹងមើលមិនចង់ស្គាល់! 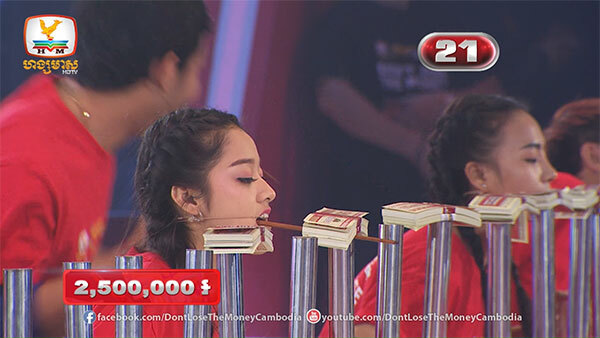 Page generated in 0.0215 seconds with 7 database query and 5 memcached query.